(Natural News) Yep, your mother got it right, again. She knew intuitively that broccoli was good for you, and perhaps “forced” you to eat it as a child. Well, you may want to call your mother and thank her for introducing this amazing vegetable into your life at an early age, because it could quite conceivably be the most potent vegetable you can consume for improved health. Broccoli is a cruciferous vegetable that was first grown in the Italian province of Campania, and the Ancient Romans immediately saw it as highly valuable due to it’s potent healing effects. Since those times, broccoli consumption has increased significantly (over 940 percent) in the West over the past twenty five years, most likely due to the growing evidence of how good it is for our bodies. 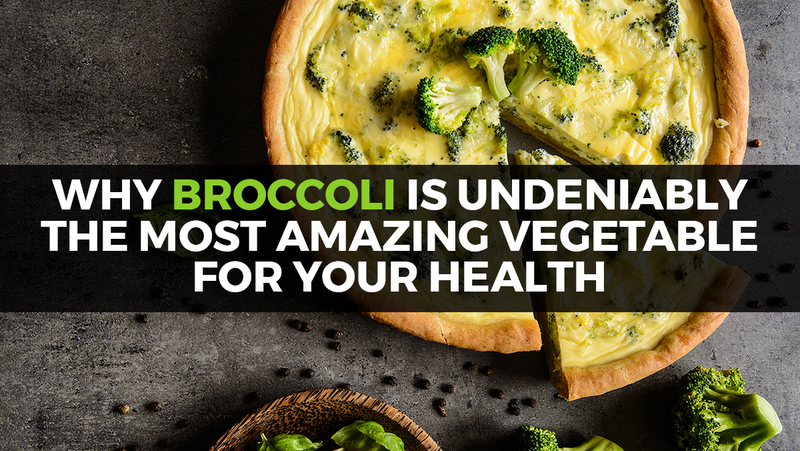 For the most benefits, it’s best the broccoli is raw or lightly steamed, but it is amazing in soups as well. Even more exciting is that these benefits can be cranked up even higher, conveniently, by introducing broccoli sprouts to your diet. This hikes up the enzymes, antioxidants, and phytonutrient (50 times more!) content and makes the nutrients more bioavailable. You can simply throw them in a salad, smoothie, steamed vegetables, and more. Of course, there is a small risk of food poisoning with raw sprouts, so you may want to take necessary precautions to ensure they are not contaminated by knowing your source and cleaning them appropriately. If you want to avoid buying broccoli sprouts but want to tap into their benefits on a daily basis, the Health Ranger’s Broccoli Sprout powder (or capsules) are an excellent option due to their purity, and can easily go in a smoothie, juice, or salad. 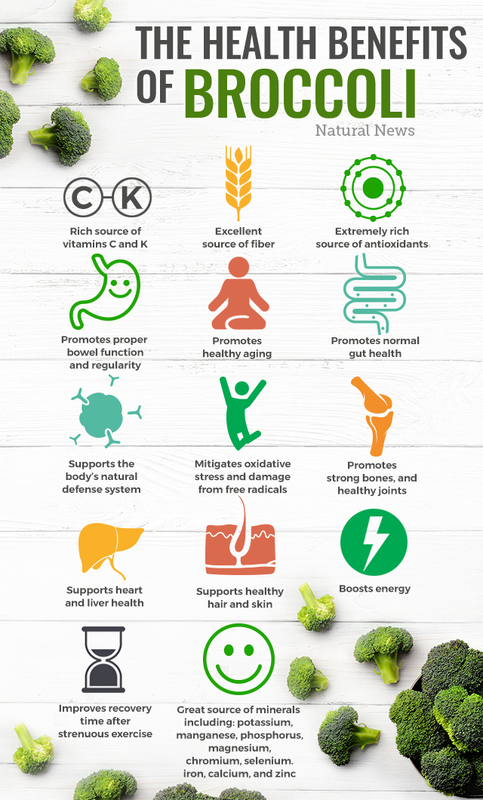 No matter how you decide to get broccoli into your daily routine, it will serve up health benefits almost unequaled by any other vegetable. For that, broccoli deserves to be at your dinner table or in supplement in your cupboard.